Are you the best university society in the UK? 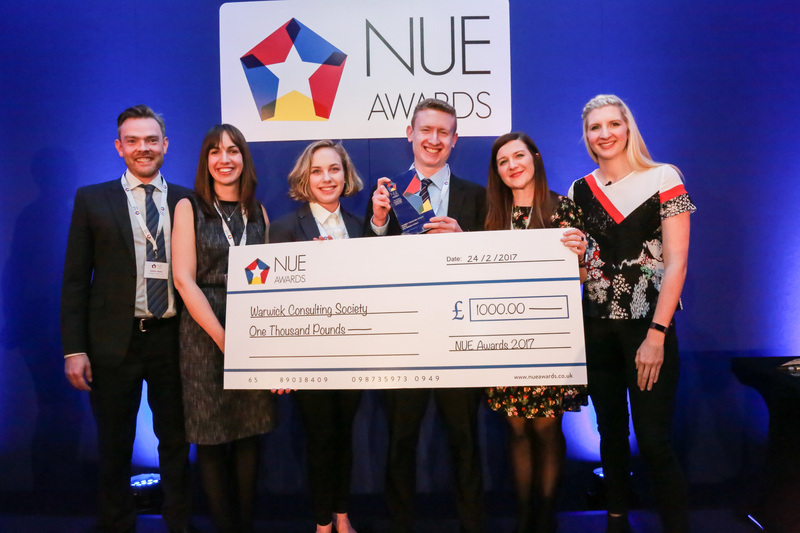 We have been proud sponsors of the Best University Society at the NUE Awards for a while now, and for many good reasons. If you’re a member, nominating your university society will end up making a huge difference. 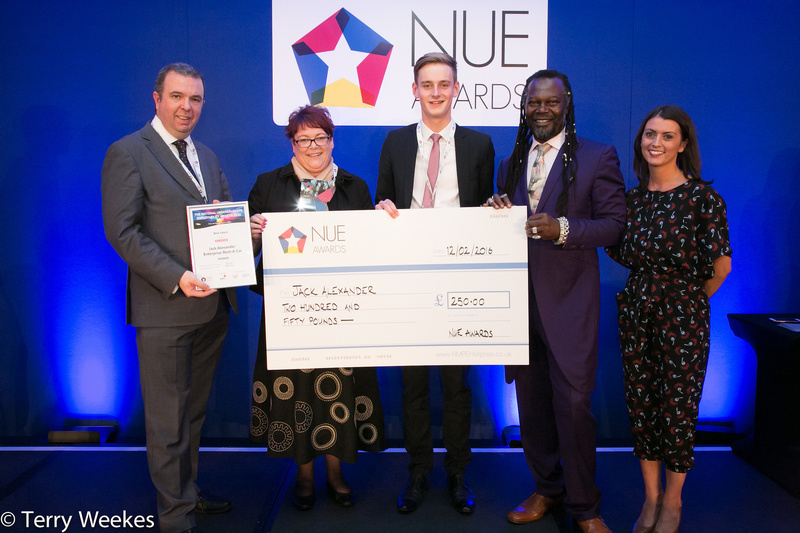 Jack won 'Best Intern' at the National Undergraduate Employability (NUE) Awards. In this entry he reflects on his summer internship at one of our airport locations that led to the win.